Mohsin Latif, president of Muslim League-Nawaz (PML-N) Youth Wing Lahore, on Friday resigned from his position after developing differences with the party. Latif, who also happens to be a nephew of first lady Begum Kulsoom Nawaz, said he was relinquishing his office due to differences with the party leadership. PML-N’s General Secretary of Youth Wing Shahid Chohan has also stepped down from his post. 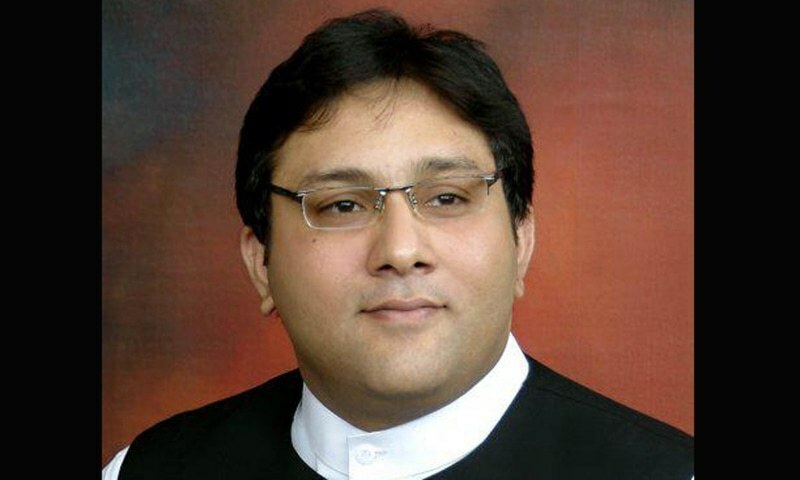 Both the resignations have been sent to central president of PML-N Youth Wing, Captain (r) Safdar, the son-in-law of Prime Minister Nawaz Sharif. It is all in the family! Captain Safdar retd will forward it to Maryam Nawaz who will send it to Nawaz Sharif who will submit it to Mme Kalsoom. After I originally commented I clicked the -Notify me when new feedback are added- checkbox and now each time a remark is added I get 4 emails with the same comment. Is there any approach you possibly can take away me from that service? Thanks! If I begin a blog upon Myspace, does it get listed in search engines like Google? If so , will there be a way to keep them from becoming crawled?.. Thanks a lot. In Firefox — How to open up in fresh tab immediately when I click a save? I am aware there are lots of chrome addons that help control saving pictures, but what I is particularly looking pertaining to is, one that can allow me personally to simply insert the picture link but it will surely download the picture from that hyperlink.. Reason getting, the pictures I am saving is has their particular own individual link and never on the same page itself.. I am just looking joomla template to develop site for just one hindu forehead.? Any recommendation for template and elements for Joomla?. Mainly looking for event details, picture gallery and blogs.. I do not even understand how I finished up here, however I assumed this publish used to be great. I do not know who you are however certainly you are going to a famous blogger if you aren’t already 😉 Cheers!